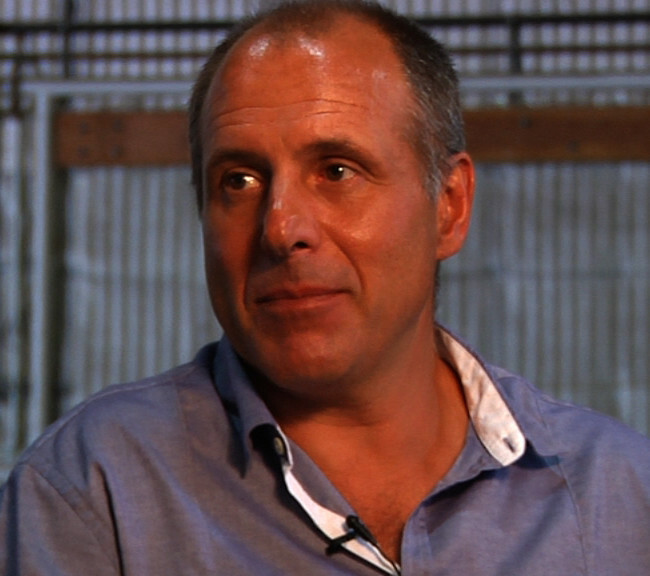 Another great stuntman turned stunt coordinator/2nd Unit Director from Great Britain is Simon Crane. There seems to be a great deal of talent in the stunt category coming from this part of the world. He didn’t start out to be a stuntman, he actually went to college to become a lawyer, but hated it, so he dropped out and…joined the circus? Seems like quite a departure, but the acrobatics definitely lead the way to a path in stunts. Now in Great Britain, to be in the Stunt Industry, a person has to achieve instructor status in at least 6 sports to get a Stunt Performer Union Card. So Simon Crane became an instructor in Karate, Fencing, Gymnastics, High Diving, Parachuting and Scuba Diving. Like Vic Armstrong and the Powells, Crane was very popular with the Bond Film Series. 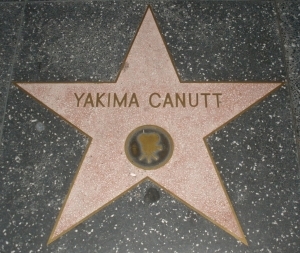 Starting out in A View to a Kill, and then he became Timothy Dalton’s stunt double for The Living Daylights and then graduating to 2nd Unit Stunt Coordinator for License to Kill. Simon was entered into the Guinness Book of World Records for being paid the most for a single stunt when he was paid $1 Million dollars to slide between two jets on a cable for the movie Cliffhanger in 1993. 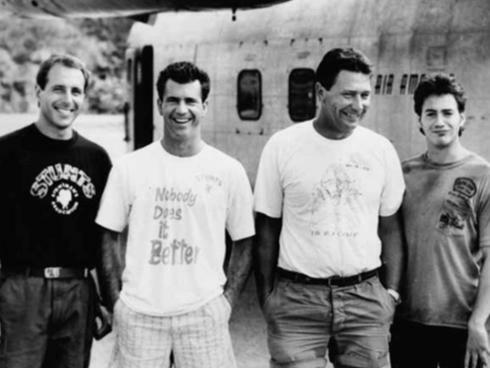 Finally in 1995, he was hired as the Stunt Coordinator for GoldenEye. 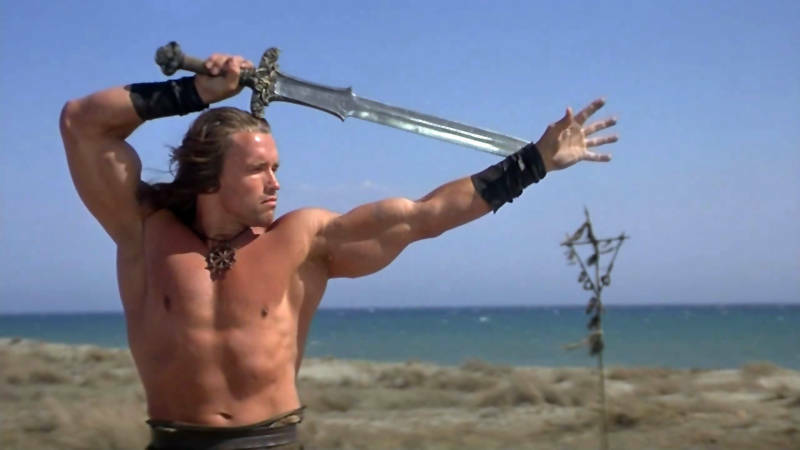 He’s been a 2nd Unit Director or Stunt Coordinator on every film he’s worked since. In 2014, he won a SAG Award for Outstanding Action Performance By A Stunt Ensemble in a Motion Picture on the film Unbroken. Unbroken was directed by Angelina Jolie. 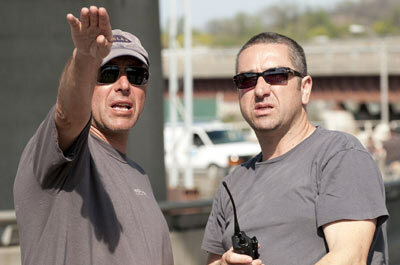 —- On the set of Angelina Jolie and stunt coordinator Simon Crane on the set of the movie Salt. Simon has worked with her and her husband (Brad Pitt) several times, working on the films; Lara Croft: Tomb Raider, Lara Croft Tomb Raider: The Cradle of Life, Beyond Borders, Troy, Mr. and Mrs. Smith, Salt, The Tourist, World War Z and the previously mentioned Unbroken. Even though the Academy Awards does not have an award that recognizes Stunt Performers, Stunt Coordinators and/or 2nd Unit Directors, they have over the years invited some very important key members of the Stunt Community to become members of The Academy. There are only about 30 members total, which is a small number considering that there are thousands of Actors, Writers, Producers and Directors. Simon Crane was invited to become a member himself, in 2015. I hope this is a sign to come that someday, soon, the Academy will create a new category for the work these truly inspiring people do. 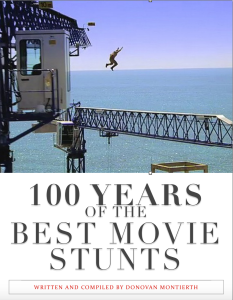 To this day, there still is no Stunt Category in the Academy Awards, even though two other major organized awards have now provided for some form of stunt recognition. The SAG awards provide an Award for Outstanding Performance by a Stunt Ensemble in a Motion Picture since 2007 and the Emmy awards have offered a Primetime Emmy for Outstanding Stunt Coordination since 2001. 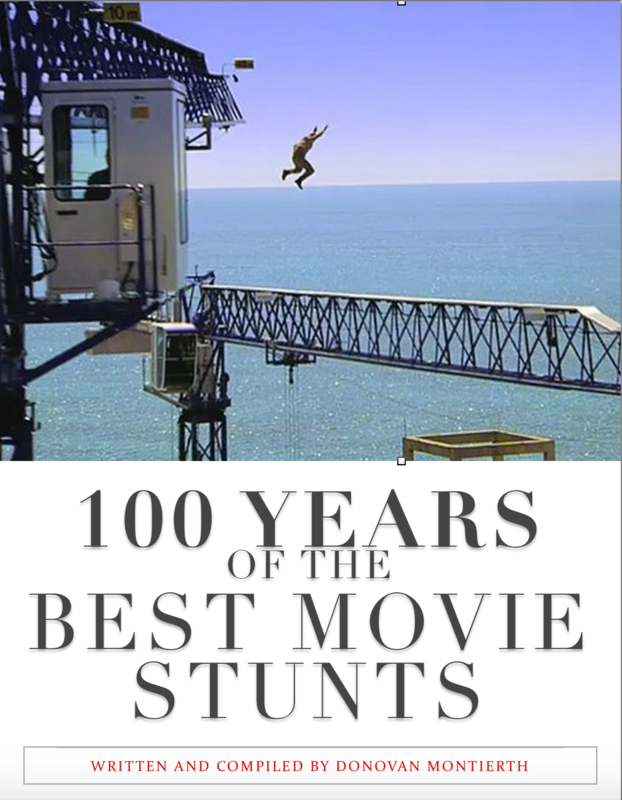 I would love to see the Academy Awards offer an Oscar for Best Stunt Coordination or Second Unit Direction Award. If they can give awards to the heads of all the other departments on a movie set, why not the Stunt Department? I’m not the only one who feels this way. The Stunt Community has been fighting this battle for decades. 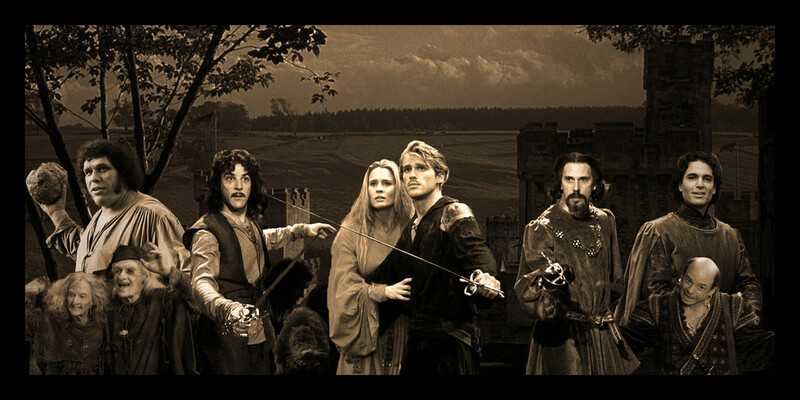 At first they simply fought to be recognized in the credits of the films. 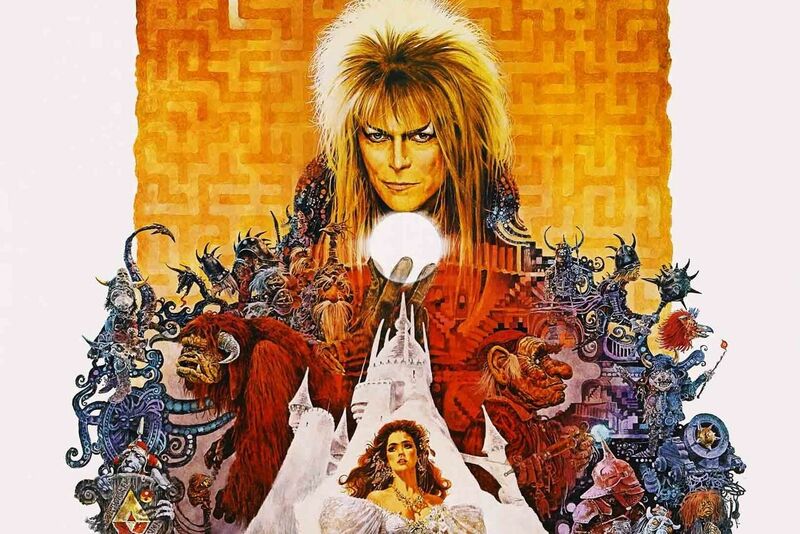 It was regular practice in the early decades to not put them in the credits at all, as the studios were trying very hard to maintain the illusion that actors did all this themselves. Finally, somewhere in the mid 50’s it started to become regular practice to list Stunt Performers and especially the Second Unit Directors and Action Unit to the films. I guess the Academy Awards felt like they had made some concessions when they started to accept Second Unit Directors and Stunt Coordinators into their membership a few years ago, but this is still wholly underwhelming when you consider there are only 31 included to this day. Other departments have thousands of members. This has become a hot topic again this week with the lead-up to the Academy Awards this Sunday with articles having been written in The Huffington Post, The Hollywood Reporter, Forbes, The LA Times and Vanity Fair. There’s also a huge out-cry within the ranks of the Entertainment Blogs online if you look at Deadline, The Wrap and Cinemablend. 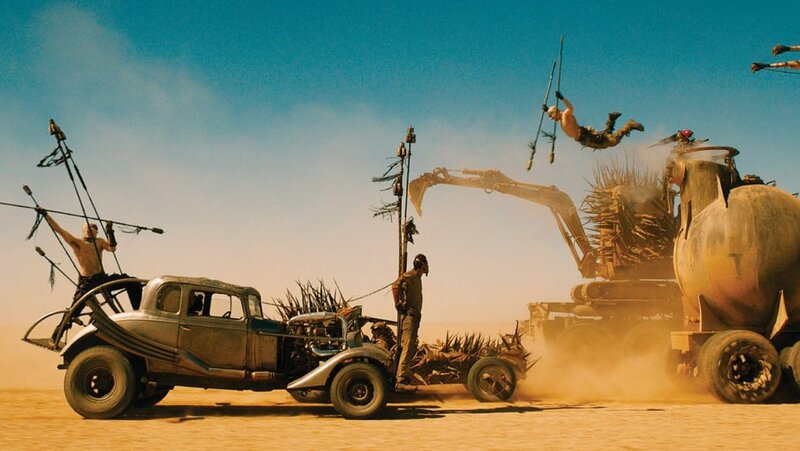 I’m not so sure this would be such a big issue today if the Oscars didn’t include Mad Max: Fury Road in contention for Best Picture this year. 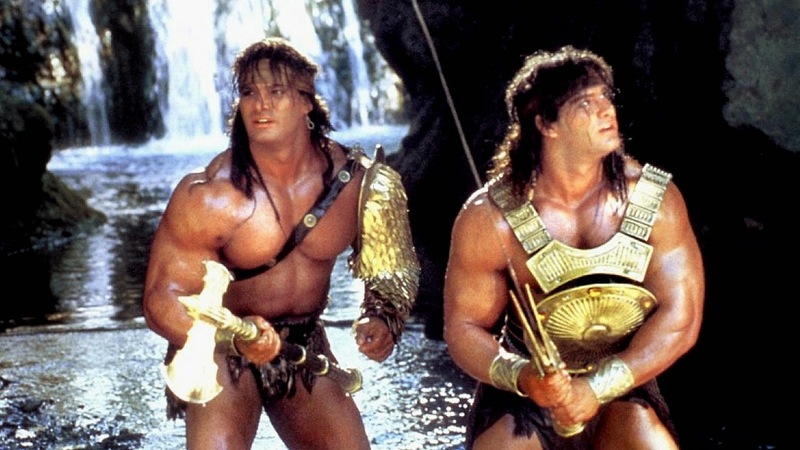 It’s really incredibly hard to look at that film and not see the incredible work done by the Stunt Department. 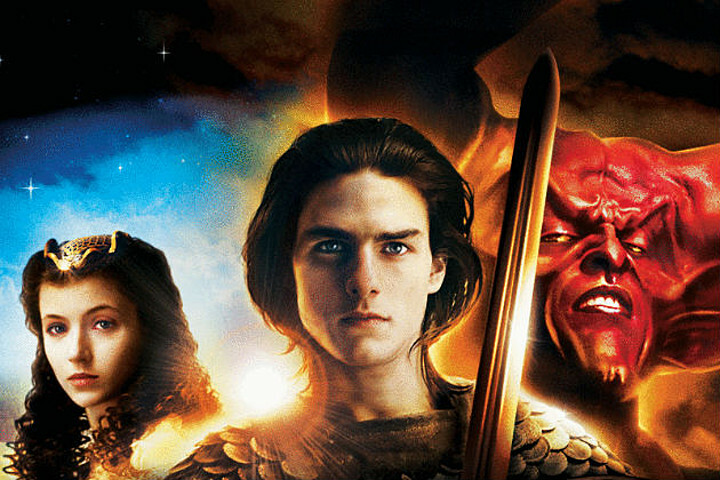 The film simply could have not been done without them. It’s about time we start recognizing these people and their hard work, don’t you think? 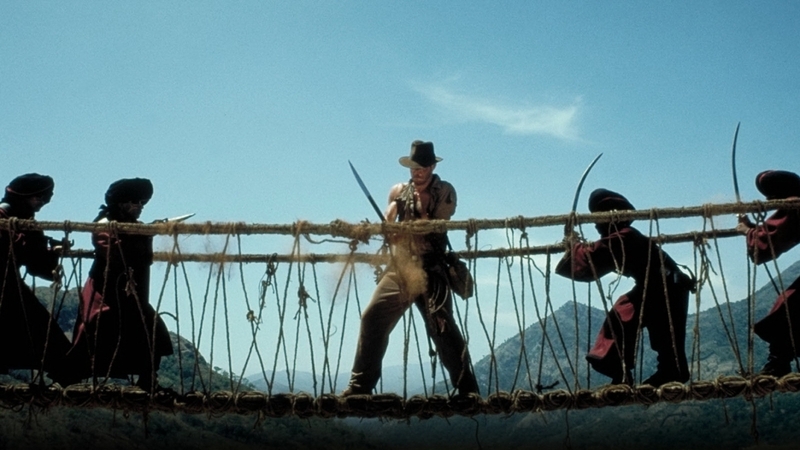 The second rope bridge scene to enter the best stunt awards. I will have to admit that the first time that I physically left a movie so drained because the adrenaline made the experience sitting through the movie feel like you had just sat through five trips on a roller coaster with no rest in between. I asked my dad why I felt this way and he explained that I was so involved in the movie that I was on the edge of my seat, a nervous wreck by the time the movie ended. I was 14, and Indiana Jones and the Temple of Doom was that movie. It was an exhilarating but exhausting experience. The actors and stunt performers all receive this award as it was one of the hardest shoots stunt-wise for all involved. For example, Harrison Ford herniated a disc in his back during the tough shoot and had to fly to the US for surgery. 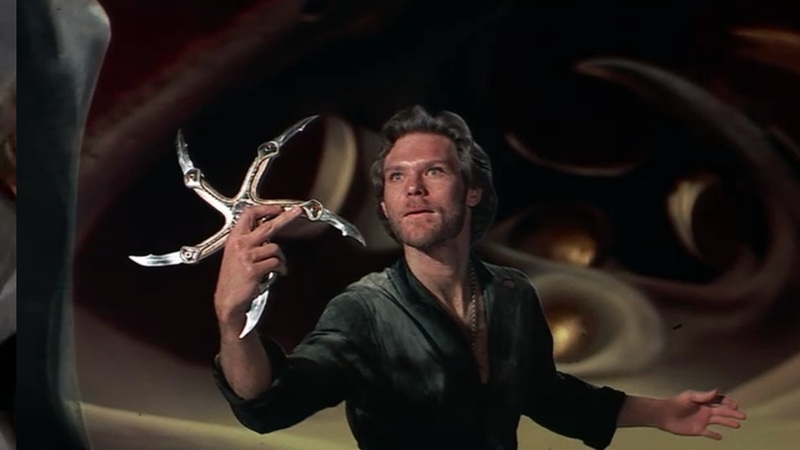 Vic Armstrong did the majority of his stunts while he was gone. Also, Kate Capshaw had over 2,000 bugs crawling all over her for a specific scene they spent days shooting as well as a very physical time shooting a mine car fight scene, during which she obtained a black eye. The next day on the set, she walked in to find everyone in the crew had put a black smudge under one eye. 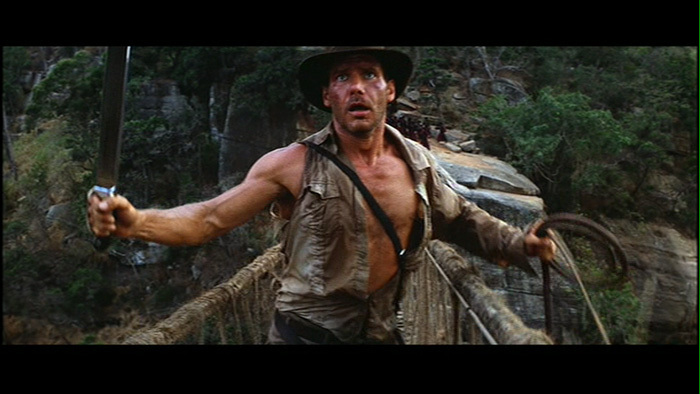 Even Steven Spielberg had a hard time because of his fear of heights, he couldn’t step foot on the rope bridge and spent the whole shoot driving a mile and a half every time he had to get to the other side. 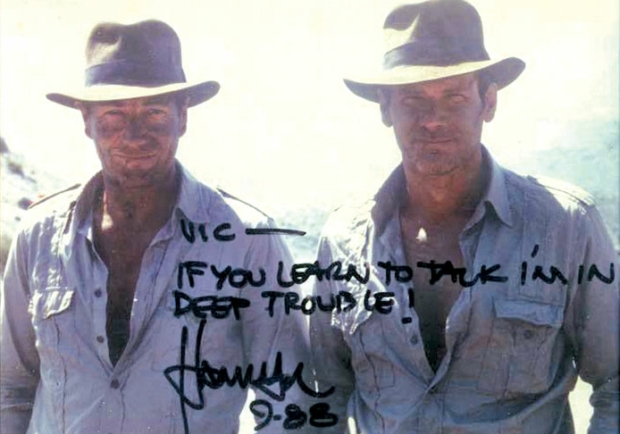 Vic Armstrong covers this film effectively in his autobiography, The True Adventures of the World’s Greatest Stuntman: My Life as Indiana Jones, James Bond, Superman and Other Movie Heroes. A truly great read. 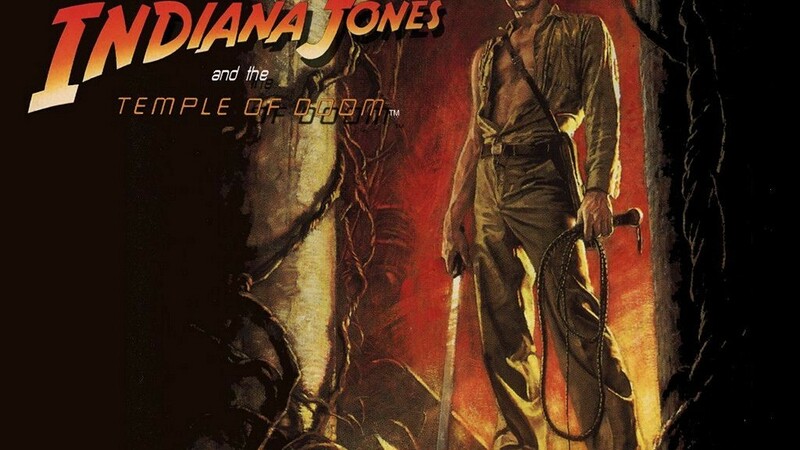 Indiana Jones and the Temple of Doom was directed by Steven Spielberg for LucasFilm. 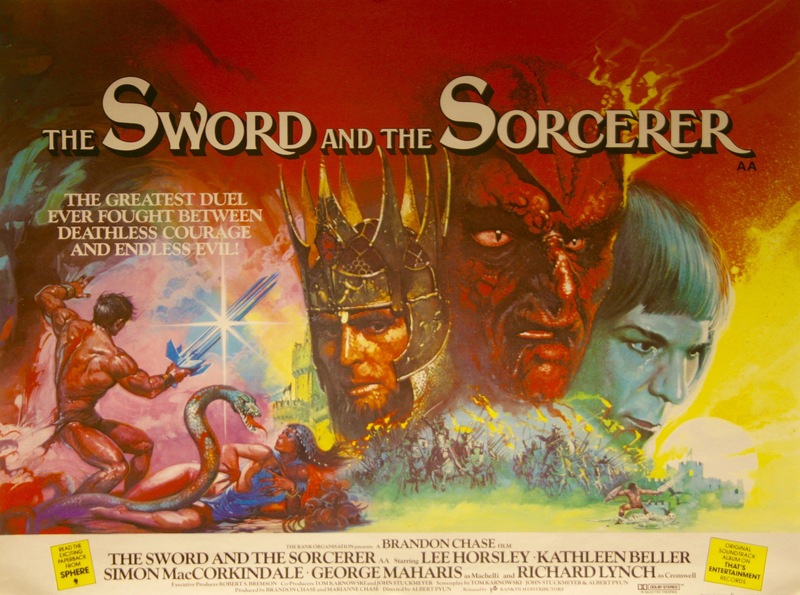 I saw this movie as a child, and it was enthralling. One of my favorites when it came to the big mounted “epic”. 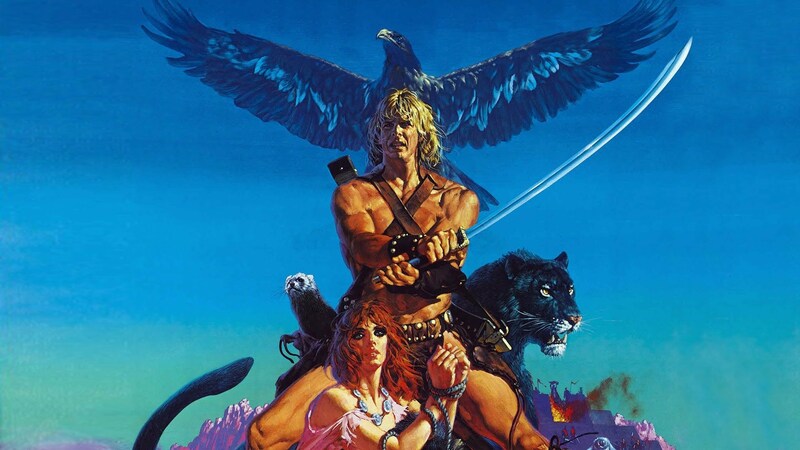 This is when I started to realize that the classics could be cool. 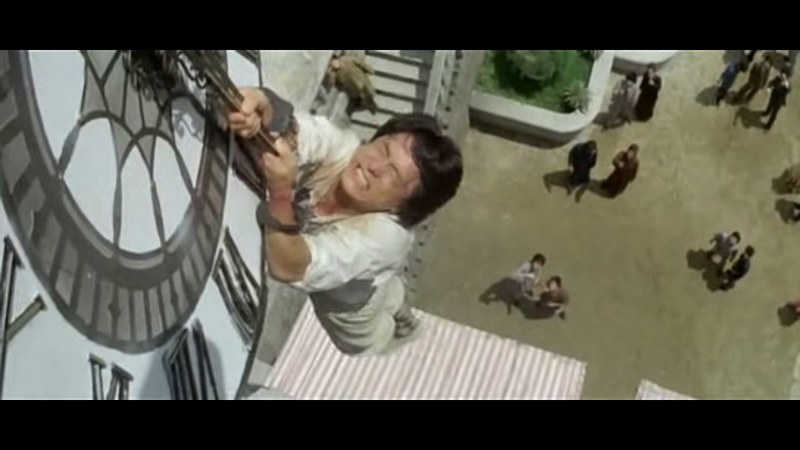 Although there are a lot of stunts in this film, there’s one that stands out for me and that is Paddy Ryan’s fall from the castle. 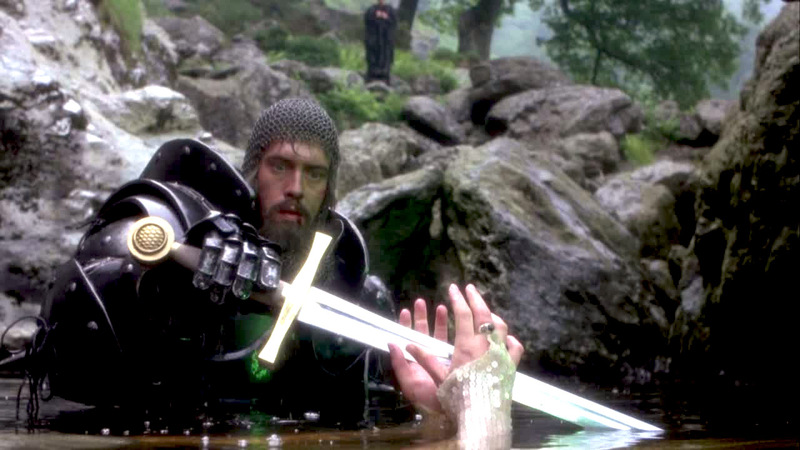 This was reported to be the highest fall from a castle when he performed the stunt. Paddy Ryan (born Frank Singletary) was one of the leading worldwide stunt men to come out of England. 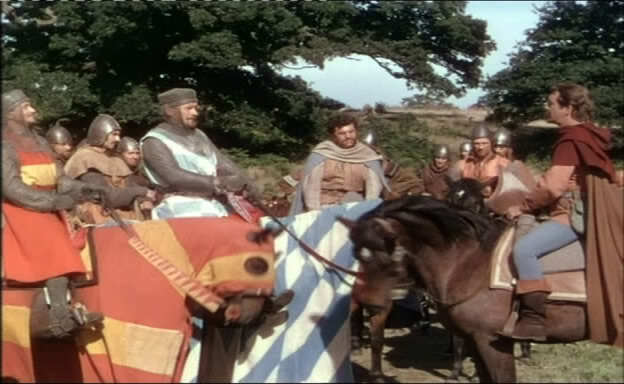 The men who thrived in the early European epics, war films and bond films. Stunt men the likes of Jock Easton, Joe Powell, George Leech, Ken Buckle and Vic Armstrong. 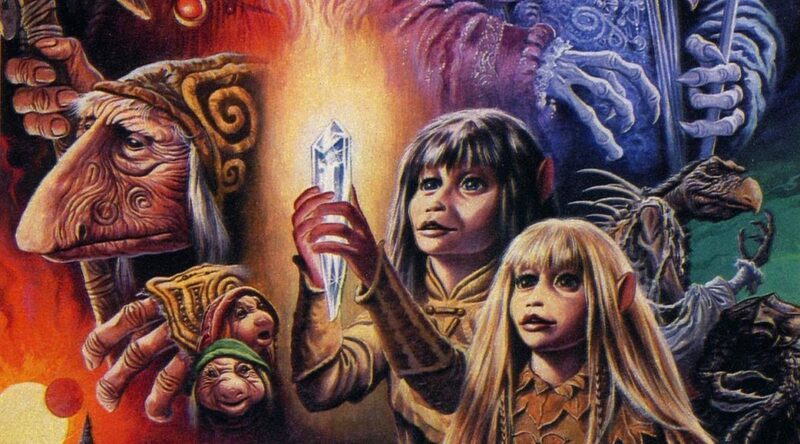 They would travel far and wide, often on their own dime and stay on location for weeks, sometimes months at a time, competing for the one small “stunt adjustment”, as they called it. Information on these stunt performers are rare and very hard to come by. 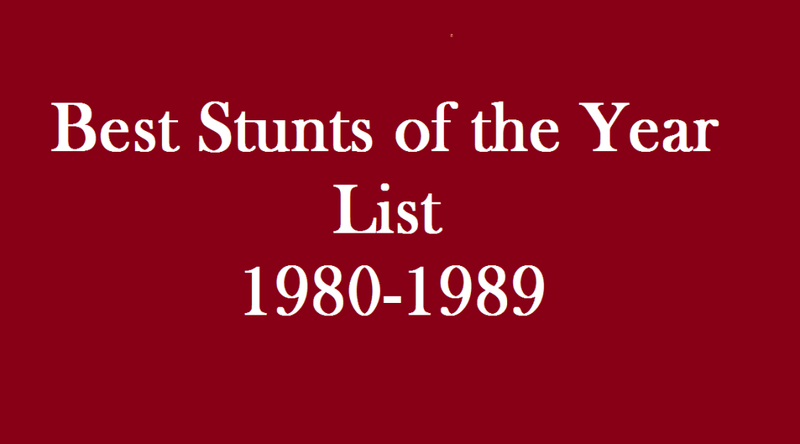 A lot of these early stuntmen and women have died and taken their legacy with them, but there are a few members of the stunt crusade that are shouting their names from the rooftops. 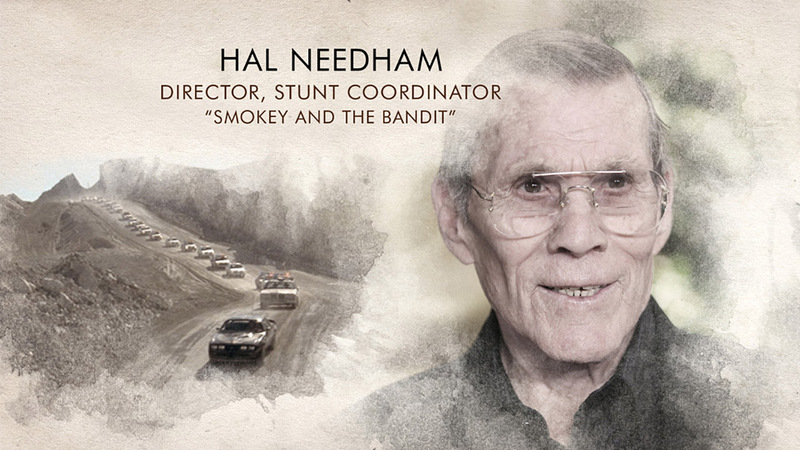 Recent autobiographies by Hal Needham and Vic Armstrong are helping to shine the light on some of these fantastic stories and the people who truly lived them. 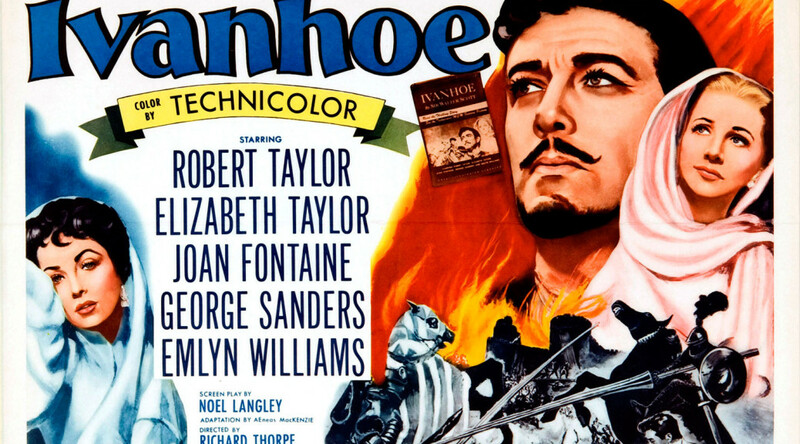 Ivanhoe was directed by Richard Thorpe for MGM. 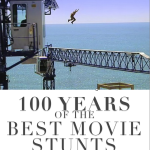 Glossary of stunt terms as defined by www.RichmondStunts.com – Stunt Adjustment: stunt adjustments are an additional fee paid to the stunt performer in addition to the minimum daily rate to compensate for more dangerous stunts or when the stunt performer exceeds expectations of the daily rate and the budget allows for extra monies to be paid. 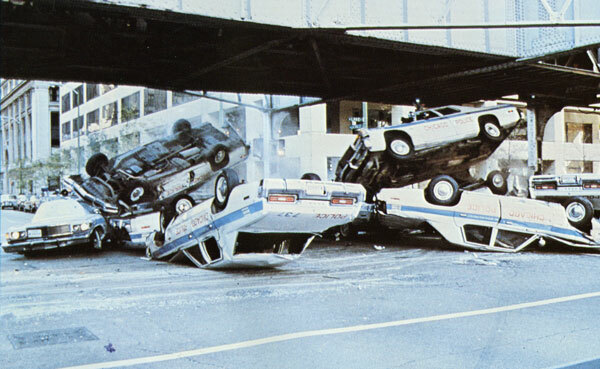 Performing utility (basic) stunts such as playing a bad guy that takes a couple punches or falling down are usually covered by the daily rate. But for the fun stuff like being set on fire or falling off a roof, a negotiation between the stunt coordinator, stunt performer and production will take place. (typically the coordinator does this on larger shows). The factors used when determining the justified amount of adjustment will be based on technical difficulty, level of danger, etc. I’ll be honest, at first I was going to give the nod for 1981 to Dar Robinson for Sharkey’s Machine as his 220 ft fall from the Hyatt Regency was the world’s record for the highest fall from a building for a commercially released film, but only the start of the fall made it into the final film as the rest of the fall is obviously a dummy. 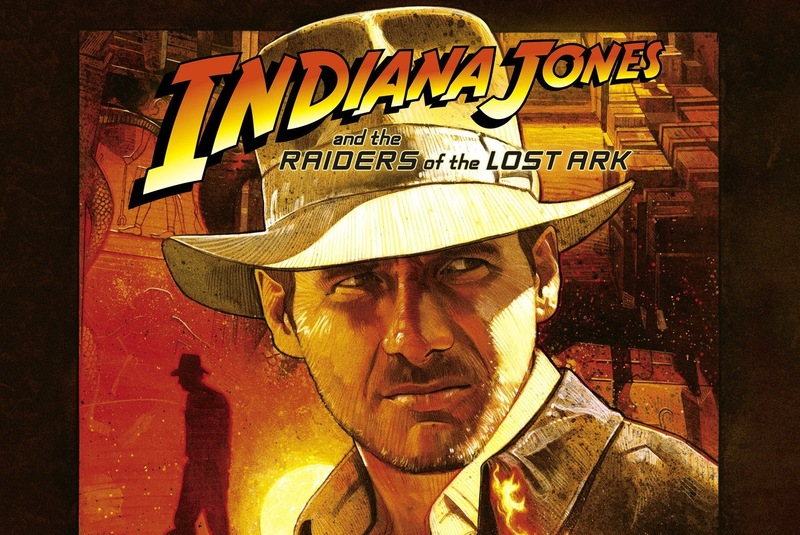 Besides, I had a really hard time not acknowledging a film that has had such a big effect on stunt performers all around the world as Radiers of the Lost Ark has. It really is viewed as a stunt man’s movie. From start to finish, there are layers upon layers of fantastic stunts. No other series has as many stunts, besides the James Bond series. Believe it or not you can thank George Lucas and Steven Spielberg’s love of the old stunt layered cliffhanger serials of the 30’s and 40’s for creating this movie as well as for their love of Carl Barks. Carl Barks, you say? Yes, indeed, it’s their love of the old Uncle Scrooge McDuck adventures that Indiana Jones was born. The opening scene in the lost South American temple is partly based on a classic Disney Ducks adventure written by the legendary artist Carl Barks, many of whose comic books have inspired George Lucas and Steven Spielberg. Exploring a lost temple, Donald Duck, his nephews, and Scrooge McDuck must evade a succession of booby traps, like flying darts, a decapitating blade, a huge boulder, a tunnel flooded with a torrent of gushing water, etc., in the story “The Prize of Pizarro” (“Uncle $crooge” no. 26, June-August 1959), which hit the newsstands when Lucas and Spielberg, both avowed fans of that comic book, were respectively 15 and 12 years old. Another Barks story, “The Seven Cities of Cibola” (“Uncle $crooge” no. 7, September 1954), has a native American lost city and a valuable idol that triggers a giant round rock to smash everything in its way. But how can you have a movie like this with so many stunts and not pay tribute to some of the old time legendary stunt men? You can’t! When Indy is dragged under and then out behind a moving truck, it’s a tribute toYakima Canutt’s similar famous stunt in John Ford’s Stagecoach. In fact, it was a stunt that stuntman Terry Leonard had tried to pull off the year before, and failed to do so, on The Legend of the Lone Ranger. He was thrilled at the chance of having another shot at it, but only agreed to do it if his friend & colleague Glenn Randall Jr. was driving. The truck was specially constructed to be higher above the ground than normal so as to allow clearance for Indiana Jones to pass underneath safely. The center of the road was also dug out to allow more clearance. In Great Movie Stunts: Raiders of the Lost Ark we see, on the camera slate, that the camera was set at 20 frames per second instead of the traditional 24 fps; in other words, the shots were done in “fast motion,” so the truck was not really moving as fast as depicted on screen. 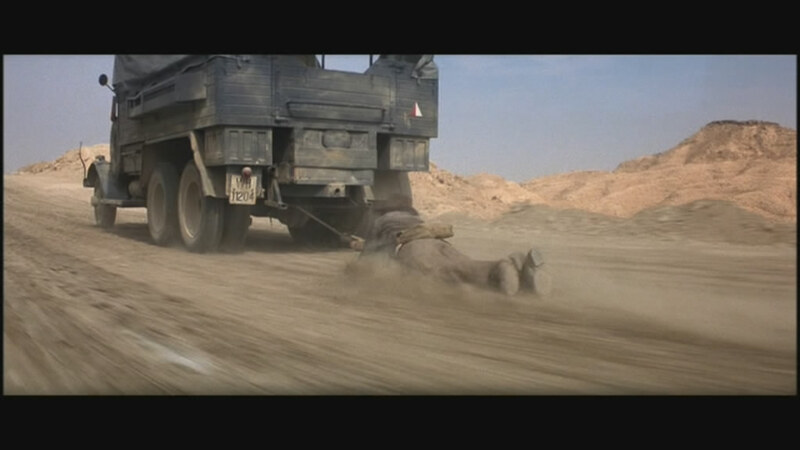 Harrison Ford was actually dragged behind the truck for some of the shots, badly bruising his ribs. When asked if he was worried, Ford quipped: “No. If it really was dangerous, they would have filmed more of the movie first.” During the chase, Harrison Ford dispatches all three of his stunt doubles, all of which are playing German soldiers. Terry Leonard plays the driver of the truck, who gets punched out of the cab by Harrison. Vic Armstrong and Martin Grace play soldiers hanging onto the side of the truck before being knocked off. 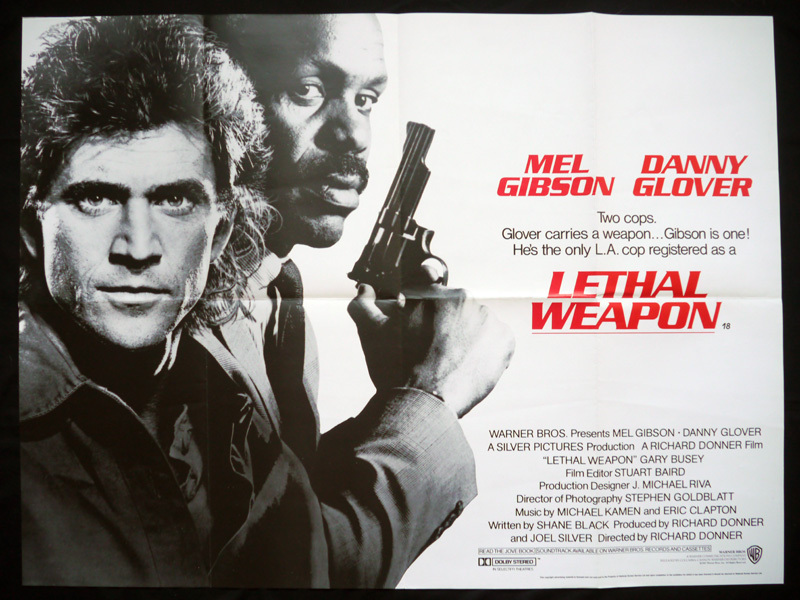 The truck chase took approximately eight weeks to film. It’s interesting to note that it was also these three stunt men to double Harrison Ford throughout the film: Vic Armstrong when riding the horse; Martin Grace at the falling statue and Terry Leonard when pulled behind the truck. A few interesting notes, renowned British wrestler Pat Roach gets killed twice in this film – once as a giant Sherpa left in the burning Nepalese bar and once as the German mechanic chewed up by the plane’s propeller. 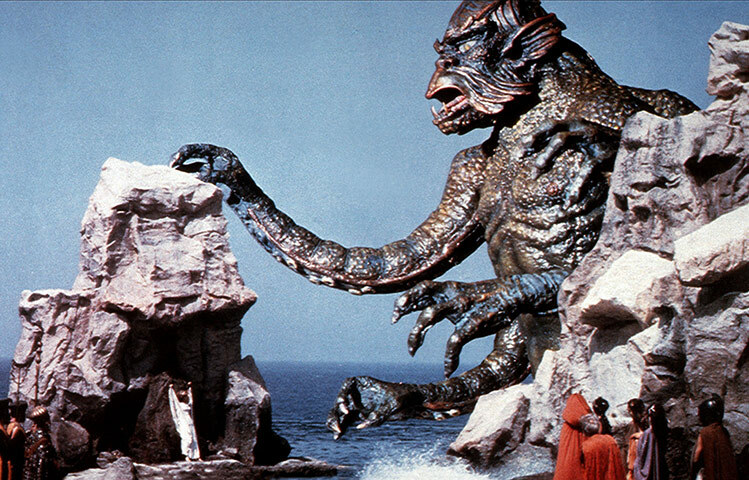 Also, Director Steven Spielberg admitted in the “Making of” DVD that watching the stage hands preparing the Well of Souls set by laying out the thousands of snakes for the scene really made him nauseous–even to the point where he nearly wanted to puke a few times. 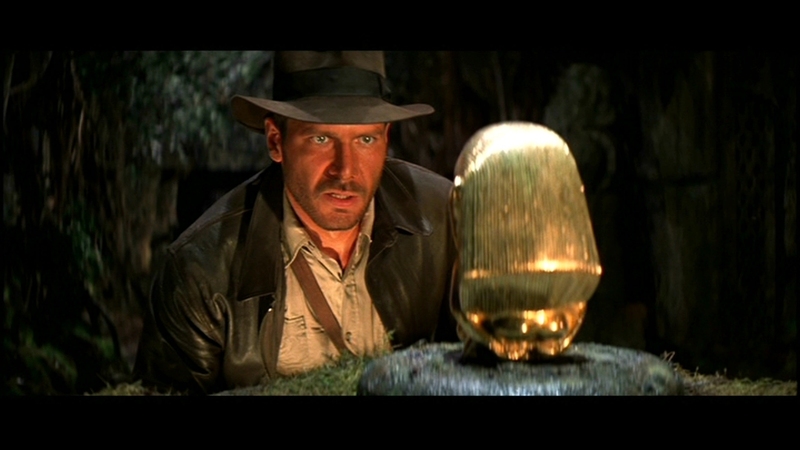 Raiders of the Lost Ark is directed by Steven Spielberg for LucasFilm. 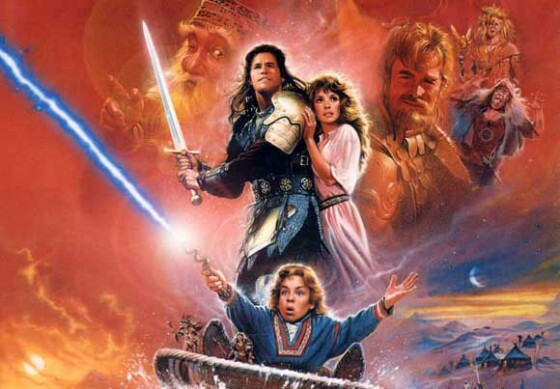 History of film companies as defined by Wikipedia: Lucasfilm Ltd., LLC is an American film and television production company that is best known and responsible for the Star Wars and Indiana Jones franchises. Lucasfilm was founded by filmmaker George Lucas in 1971. Originally founded in San Rafael, CA a number of operations were moved to San Francisco in 2005 where Lucasfilm has continued as a leader in developing new film technology inspecial effects, sound, and computer animation, and because of their expertise its subsidiaries often help produce non-Lucasfilm pictures. Lucasfilm was acquired in 2012 by The Walt Disney Company for $4.05 billion. The stunt where he jumps from a horse onto a German tank was voted one of the Top Ten film stunts of all time by a panel of experts and Sky Movies viewers in the UK in 2002. In 2001, the Academy presented Vic Armstrong with a Scientific and Technical Academy Award for development of the Fan Descender and use of it throughout the years. Vic Armstrong wrote a very good account of this stunt in his autobiography, The True Adventures of the World’s Greatest Stuntman: My Life as Indiana Jones, James Bond, Superman and Other Movie Heroes. According to The Guinness Book of World Records, he is the world’s most prolific stuntman. Another interesting point is, Sean Connery was always Steven Spielberg’s first choice to play Indiana Jones’s father, as an inside joke to say that James Bond is the father of Indiana Jones. If that had failed, Gregory Peck and Jon Pertwee were back-up choices for the role. 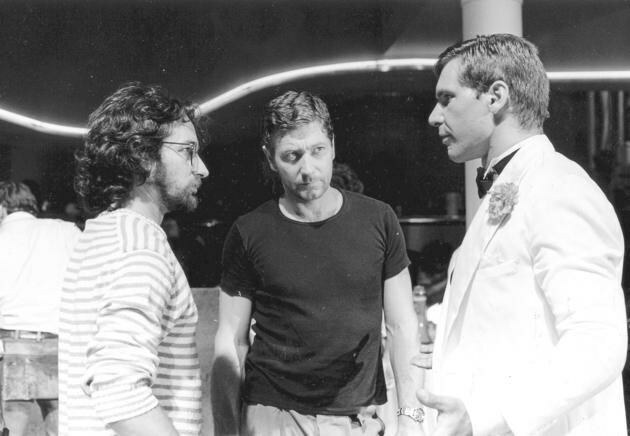 Spielberg had always wanted to do a Bond film but did Indiana Jones as a James Bond type character. In keeping with the James Bond theme, the movie has many Bond movie co-stars: John Rhys-Davies, Alison Doody, Julian Glover, Stefan Kalipha, Pat Roach, Eugene Lipinski and Vernon Dobtcheff. 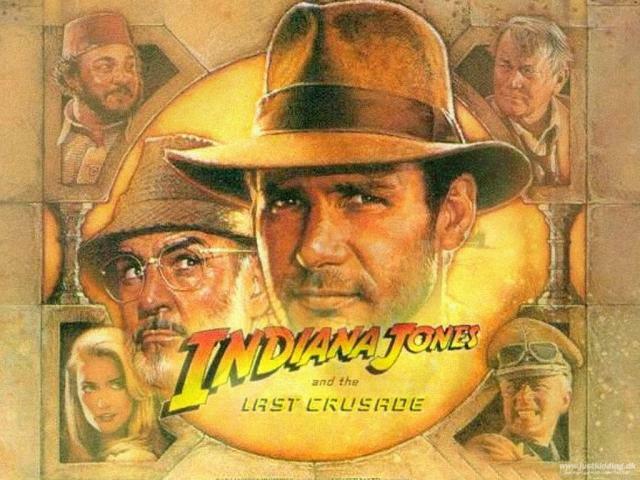 Indiana Jones and the Last Crusade was directed by Steven Spielberg for LucasFilm. Glossary of stunt terms as defined by Wikipedia: Fan Descender – Modern technology and new materials have contributed enormously to the stunt business. In the early days, stuntmen would perform high falls onto hay, but this was replaced by the miracle of empty cardboard boxes, which, when stacked correctly, would collapse and break the fall. 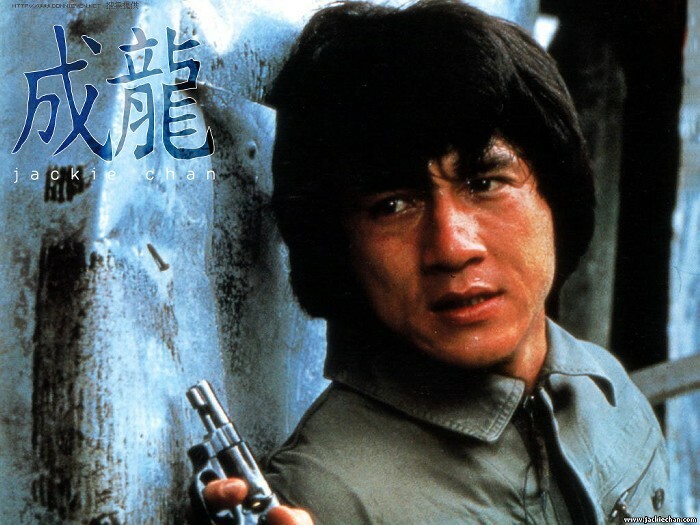 Jackie Chan and his popular stunt team, still use this technique. As they say: ‘it isn’t the fall that hurts but the stopping’! Cardboard boxes have since been superseded by the airbag, with multiple chambers to stop it collapsing if it develops a tear. The multi-chamber airbag has enabled stuntmen to fall more safely from much greater heights. A device called a ‘fan descender’, which was invented in the early 1980s by Vic Armstrong for a movie called Green Ice, enables a stunt person to fall from great heights at a controlled speed. 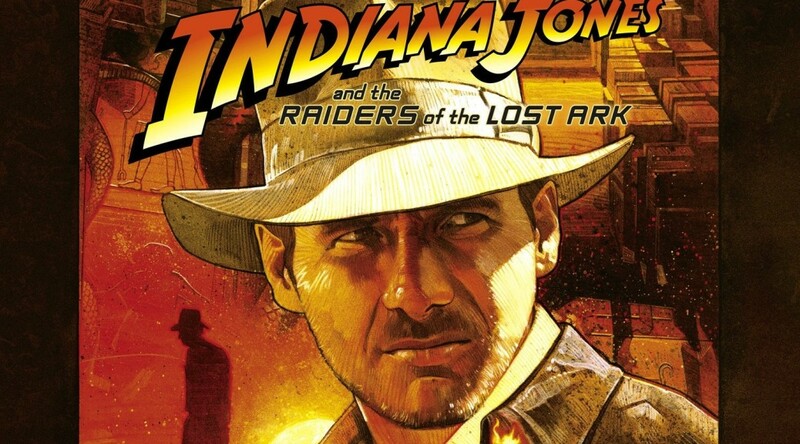 It has been used all over the world, on such movies as the Indiana Jones trilogy, through to Titanic, and recently earned an award from the Academy of Motion Pictures Arts and Sciences.